Today is a sad day for the world of slide guitar and Indian classical music. 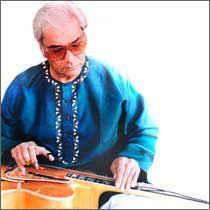 The great Pandit Brij Bhushan Kabra (aka BBK), the master of Indian classical slide guitar, has died. For 35+ years his recordings "Call Of The Valley" and "Lure Of The Desert" have never been far from my side. My condolences to his family and friends. RIP Pt. Brij Bhushan Kabra. 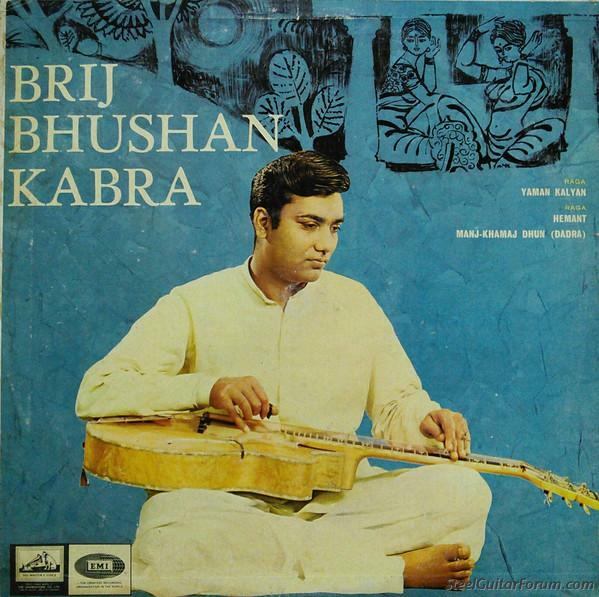 Brij Bhushan Kabra (born 1937) was an Indian musician who popularised the slide guitar as an instrument in Indian classical music. 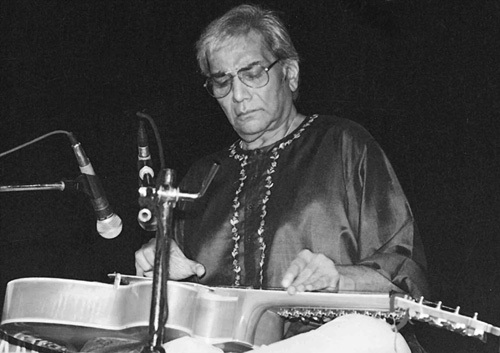 Kabra became the first Indian musician to play raga on the guitar, performed publicly, and recorded the successful album Call of the Valley (1967) with bansuri player Hariprasad Chaurasia and santoor player Shivkumar Sharma. The guitar was seldom used in Indian classical music, and his guitar playing gained popularity in the 1970s hippie culture. Unlike Hariprasad and Shivkumar, who shifted to popular music, Kabra stuck to his original style. He recorded solo albums and concentrated on teaching since the 1990s but continued to perform. He was awarded the Rajasthan Sangeet Natak Akademi Award for 1983–84, was made a fellow of the Rajasthan Sangeet Natak Akademi for 1995–96, and received the national Sangeet Natak Akademi Award for 2005. This is indeed very sad news. A copy of Call of the Valley has been with me since I first heard it so many years ago. The idea of playing Classical Music on Folk Instruments was very revolutionary for the time. Their execution however was even more stunning. His playing through the years has been a pleasure and an inspiration to me. RIP Pandit Brij Bhushan Kabra. My condolences to Family and Friends. Godspeed Pandit Brij Bhushan Kabra.